in 2018 in support of President Trump and his MAGA agenda! At the dawn of American Liberty only three percent of Americans were willing to join the ranks of Patriots fighting for Liberty. The burden was undertaken by a few on behalf of many. As Founding Patriot Samuel Adams noted, “It does not take a majority to prevail … but rather an irate, tireless minority, keen on setting brushfires of freedom in the minds of men.” That describes you! Because you are reading this message, I know you are among the few who understand Freedom is not Free, and Liberty must be supported and defended at all cost. Those inspirational words are timeless, and they reflect the extraordinary character of our nation’s greatest leaders, from Washington to Reagan, and the generations of Patriot citizens and solders between. That character is manifest in the determination that, no matter how dire our current circumstances may be, our devotion to Liberty Will ensure a brighter future. 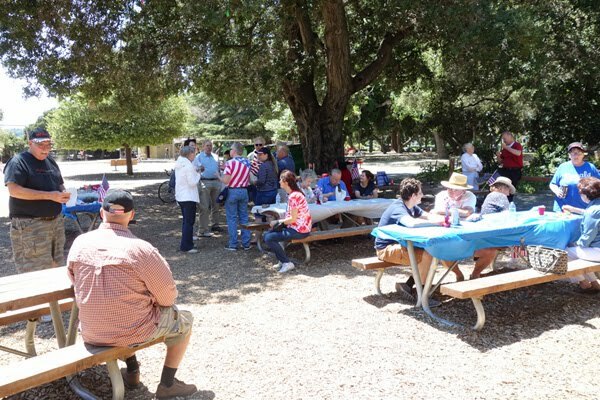 We had a sunny nice day and a good turnout for our annual picnic. Lots of good food and patriotic conversations and fellowship were enjoyed. Many thanks to George Robinson, John Oehlert Tom Weissmiller and others who planned, setup and hosted our enjoyable picnic. 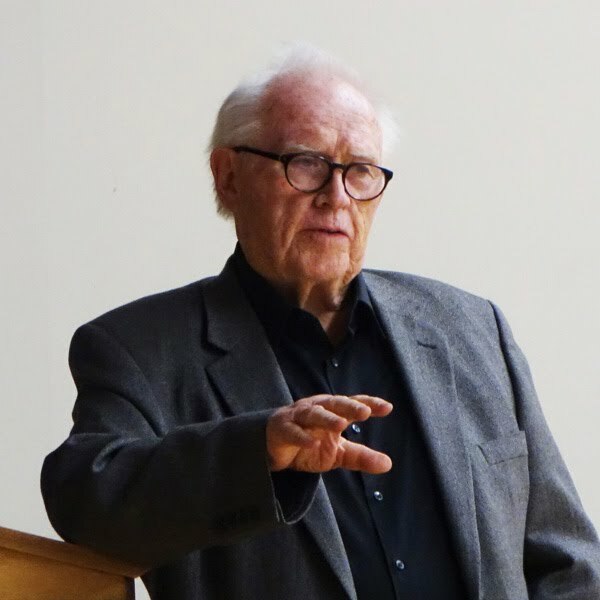 On January 21, 2016 we were fortunate to have Fred Kelly Grant as our guest speaker. Fred heads the Fred Kelly Grant LTD consulting corporation and is the driving force behind the www.standandfightclub.com website. 1. Give local governments advance information of regulations that they are seeking. 2. Work with the local government effected to determine what they would like to see done to accomplish the objective of the regulation. 3. To assist in resolving inconsistencies between the federal and local government plans. 4. Provide for public involvement in the development of plans and regulations. 5. Give early notice to local government of proposed decisions. The reality is that most federal regulations have been top down driven and little local government or public involvement has occurred. Fred has filed many law suits to stop enforcement of regulations that have not included real “coordination” in their implementation process with substantial success.